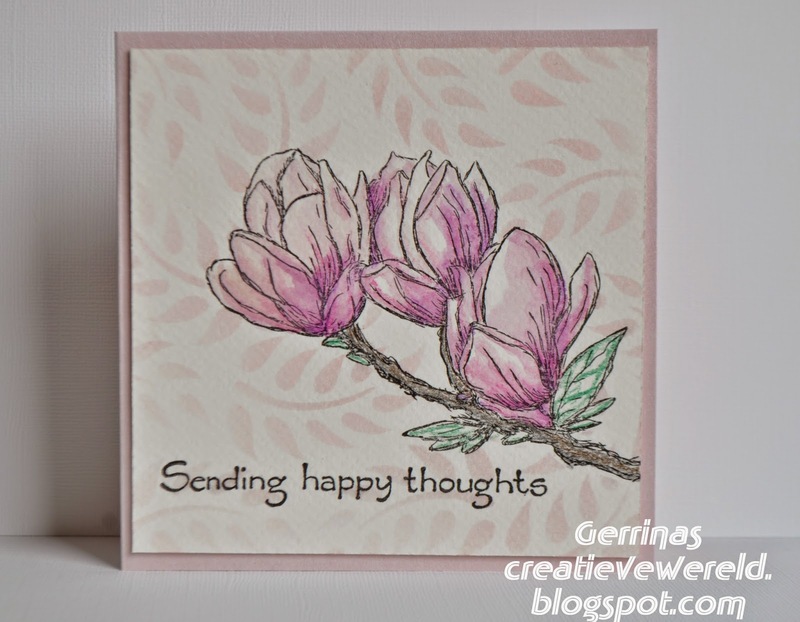 Good morning, it's time for our mid month inspirational post and a reminder that this months theme is 'Pretty in Pink", there is a fabulous £40 store voucher to be won from PDA who sell not only great quality cardstock and essentials, but much more as well including stamps, embellishments and products from many of our favourite crafts stores such as Imagination and Hobby House. "Hi! It's my turn to share my favorite stamps. Oh boy....It's much more difficult than making a card. I have to admit that I failed. I am not able to choose five single stamps. I bring out five stamp sets and try to select favorite images from them. 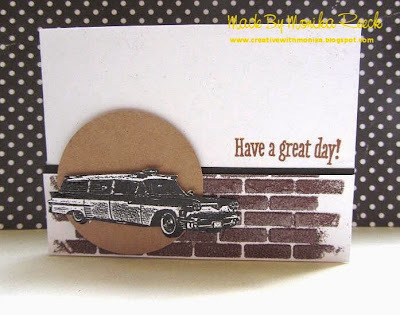 I'll start with my favorite background stamp: Sparkle N Sprinkle Crackle Background. It's fabulous for adding pattern and texture to all kind of projects. On this suitcase I stamped the image with VersaMark ink and heat embossed with Copper Flame and Caramel embossing powders. I like how this pattern makes it look like an old leather. Crackle Background looks awesome on masculine cards. On this graduation card it's stamped again with VersaMark ink and heat embossed with Clear Detail EP. I love butterflies. I reach over and over again to the Hero Arts Butterflies #3 set. I can't choose which butterfly from the set is my favorite. On following card I used butterflies as embellishments. 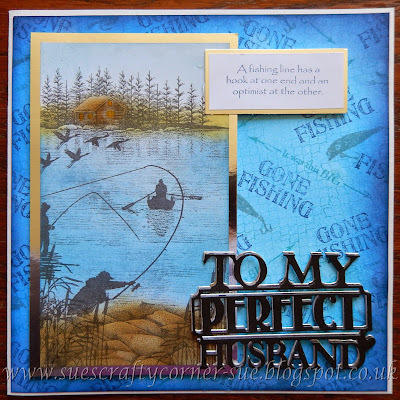 They are stamped with Memento Tuxedo Black ink, colored with Promarkers and fussy cut. I also love flourishes and swirls. I have many sets but Viva Décor Floral Embellishments I like most. My favorite stamp in there is the largest. Here's a card with the large flourish and previously mentioned butterflies. Flourish is stamped with Memento Rich Cocoa ink and I added some stickles to it. Shabby Chic Birdhouse is most gorgeous stamp set I have. I love these pretty images and beautifully designed sentiments. The bird from this set is so adorable. 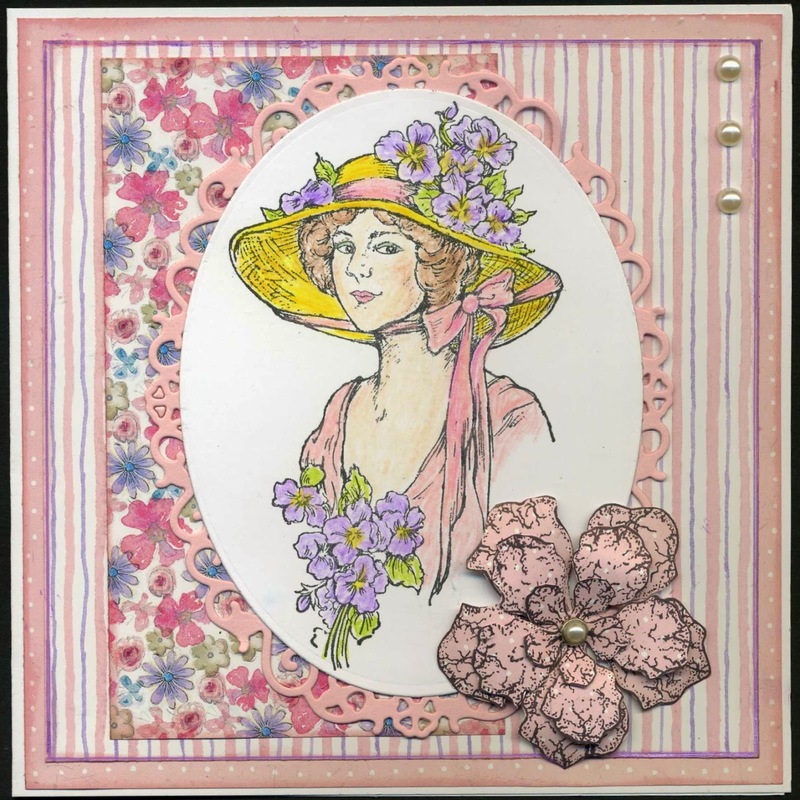 It's perfect for spring cards. Here's one earlier card I used this image. I also used the birdhouse and sentiment on a chocolate pocket card. Here is one more beautiful stamp set - Dahlia. Again, I'm not able to choose one favorite stamp from the set - maybe two: largest flower and leaves. But they are all wonderful. You can make awesome layering with those images. On following card, largest flower is popped up in four layers. That's it! 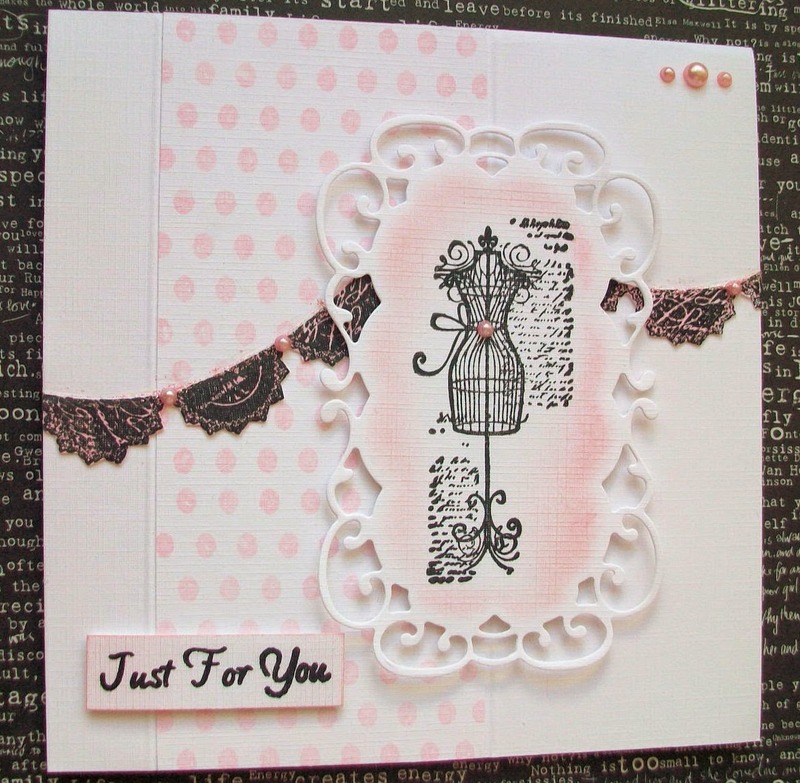 Full details of all the cards are linked to my blog". 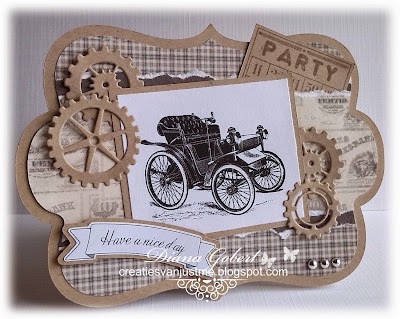 Thank you so much for taking the time to share more of your lovely work with us Eret. Welcome to our April challenge and a very Happy Easter to you all. 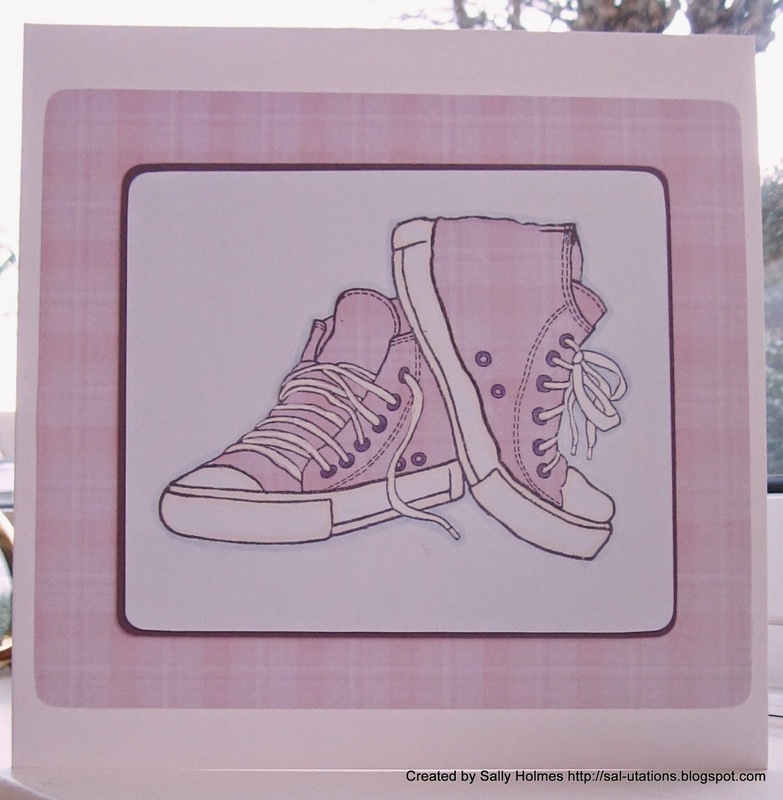 We would like to see your predominantly pink creations! We have two new Design Team members to introduce this month as Maddy has left the team, we will miss your inspiration but hope you will join in some of our challenges in the future. 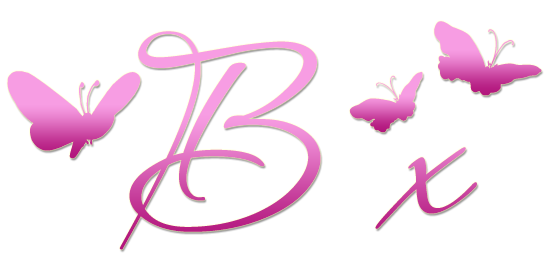 Both of the new girls have been previous winners of our challenge so you may be familiar with their lovely work and crafting styles, please join me in giving a big welcome to Gerrina and Viv. 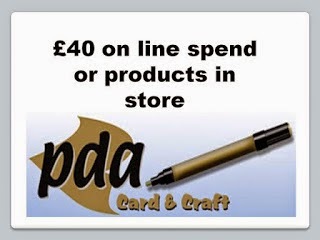 Now for this months wonderful sponsor and we are pleased to welcome back PDA who are offering a fabulous £40 voucher for their store to one very lucky winner. Now for some inspiration for the Design Team who have as always pulled all the stops out with some stunning pink creations. 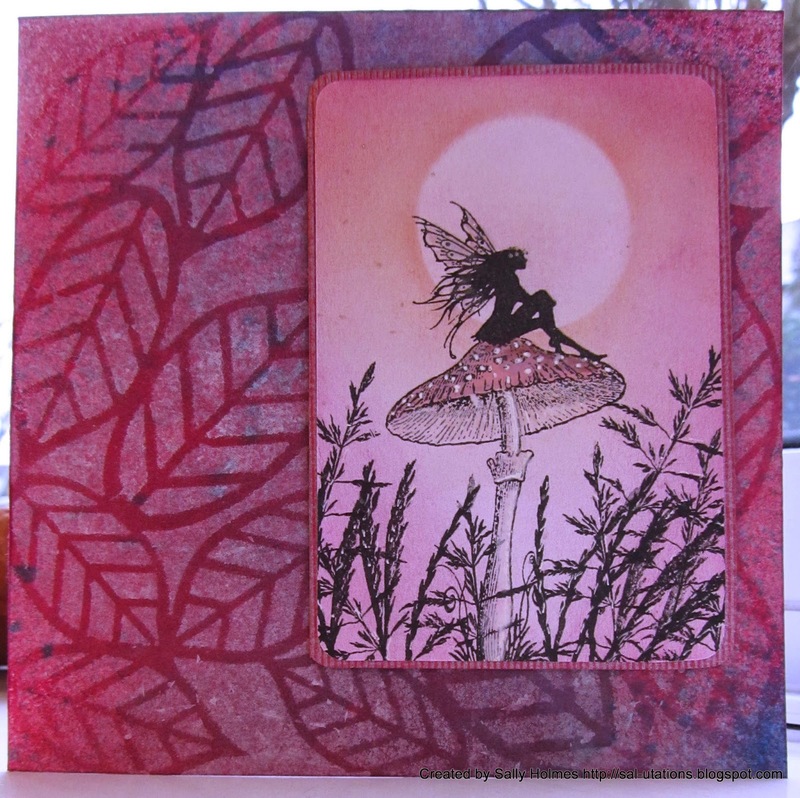 Using stamps from Card-io Majestix sets Secret Garden & Golden Daffodils from PDA. Now it's over to you to wow us with your pink creations. 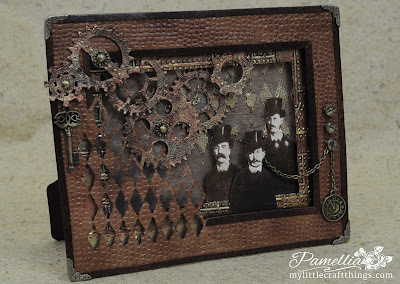 Morning all, time to announce the winner and Top 3 from our March masculine challenge and what beauties you shared with us, I no longer believe this myth that us crafters shy away from male cards as there were some absolute stunners. Congratulations Diana, please mail me within seven days (in line with our published rules above) with your full name and postal addy so I can arrange your prize. Note added 11th April, sadly Diane did not make contact and I have been unable to locate an e.mail address for her so the prize will therefore be carried forward to a later date as per our rules as listed on the top menu bar. I will be back Sunday with our April challenge.